The Choir group meets September through May on Wednesday evenings at 7:00 p.m. The Adult Choir welcomes anyone (high school age or above) to join with us as we offer our worship to God in song. The choir generally sings at worship two times a month. The choir provides anthems in support of the Sunday worship theme, leads the congregation in hymn singing, and helps teach the congregation new hymns or liturgies. The choir also sings for special festivals such as Reformation or Easter, and once a year leads the Sunday worship services by presenting a Christmas Cantata. 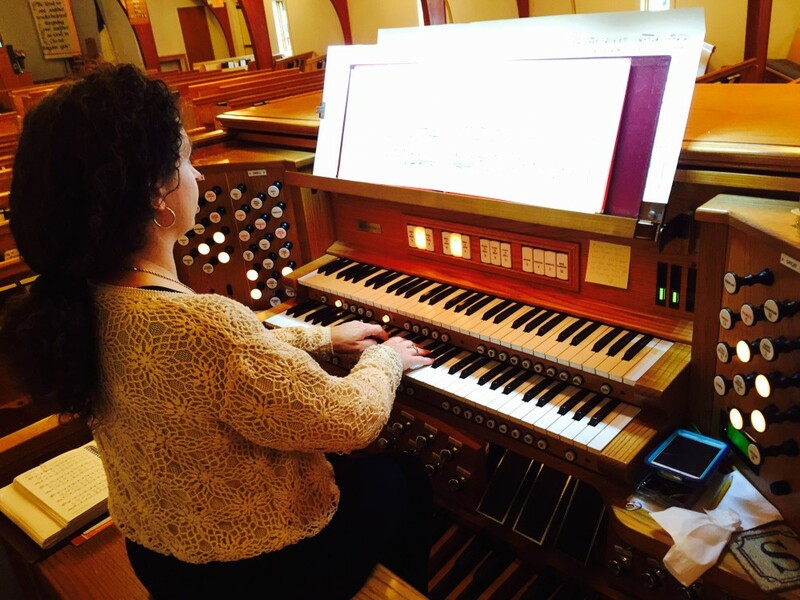 Various soloists and smaller groups may provide music for other services and special events. Adults & Children-Opportunities are available to those who are skilled with other musical instruments and are willing to share their abilities as a part of our worship services or other activities.